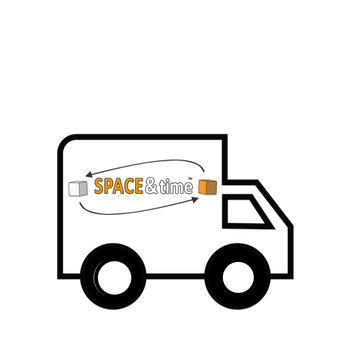 Space and Time Mobile Student Storage Canterbury is the ideal place to keep your precious belongings while traveling back home for the summer. We pride ourselves in being the most convenient way to store. Also, we cover students studying at the University of Canterbury and the University of Kent. Because we are mobile, certainly remove the stress of traveling to a storage depot in or around Canterbury. Therefore, we will save you lots of time to relax after a very hard term studying rather than stressing where your expensive books and goods are going to be stored. 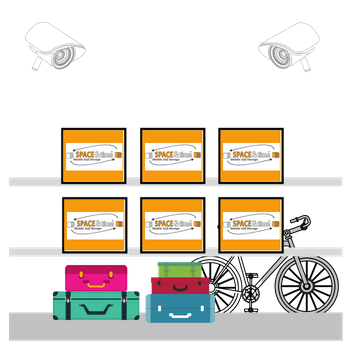 With the amazing storage services being offered by Space and Time Student Storage system, more and more students have seen the value in enrolling to their storage system. 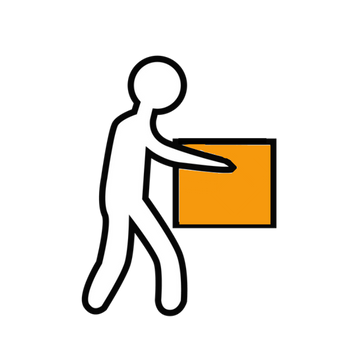 Above all, we have probably the simplest and most convenient way of getting all of your belongings into a safe store while you get away for your much-needed break after all the studying and we endeavour to give you the peace of mind. We have established a tradition of successfully storing your personal stuff every year and this has led to students continually seeking our services whenever they travel home for the summer. Space and Time Student Storage offers the best storage solution you can get in the United Kingdom, therefore, go on relax and enjoy your vacation. We have devised a very straight forward process: first, you book to request your empty boxes through our online booking service, which we will deliver directly to your home or halls of residence together with any protective materials you order. Then, you pack up your stuff at your comfort and when you have fully loaded up your belongings you mark all the boxes and notify us. We will then come over and collect them from your place and take them to our secure storage centre where they will be under lock and key until when you require them back after your summer break. For complete peace of mind, we can also insure your goods and if you need to resume your studies in another city we can also provide you with a relocation service to your new location. "Fab service from start to finish." 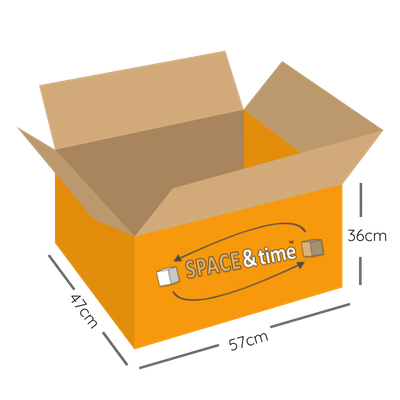 Why choose Space & Time for Student Storage in Canterbury? 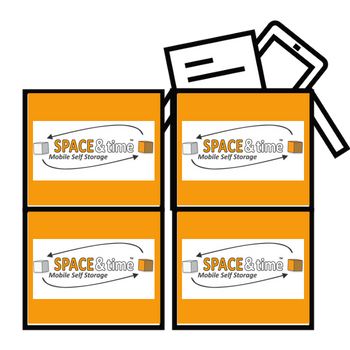 Space & Time Mobile Self Storage are providers of storage solutions for business, personal and student use in Canterbury. Unlike traditional self storage operators, we provide a transport solution, packing supplies and (of course) the secure storage itself. Therefore we save you time and money straight away. There is no need to visit our premises (although you are more than welcome) because we come to you. Finally we can also ship your items to most cities across the globe from our storage centres.